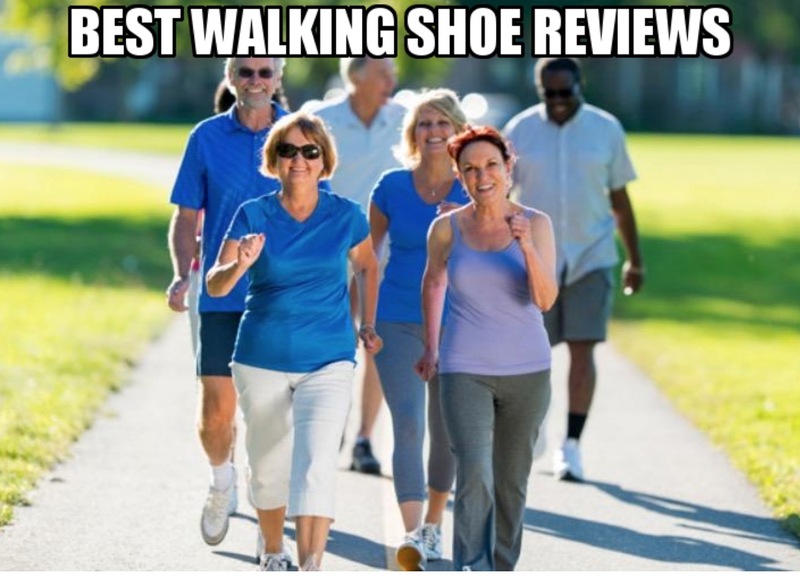 Here at Best Walking Shoe Reviews, we love to walk, and we hope that you enjoy walking just as much as we do. There is nothing quite like a brisk walk to help you relax and breathe in the fresh air! 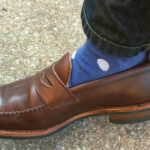 Walking is something that most of us do every day, and most often in a very casual way. However, if you take it just a little more seriously, it can burn some serious calories, depending on intensity and distance. For us, though, we think one of the key advantages of walking is that it is accessible to, and can be done as an exercise, by almost anyone! Those who are overweight and would struggle with more demanding exercises can still walk, and from there, build up their levels of fitness. 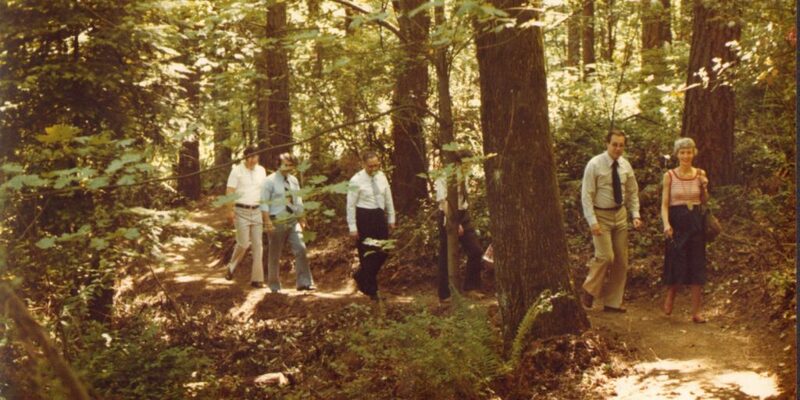 Likewise, people who love the great outdoors can enjoy a nice walk on some nature trails. If you have reached a stage where you can no longer put pressure on your joints, then walking can be a great form of exercise. 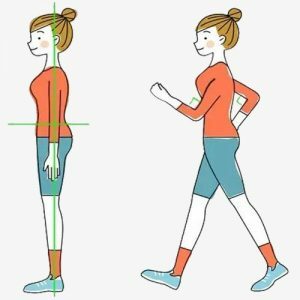 We then have, of course, what are termed “power walkers,” or (also called speed or race walkers) and they use walking to stay very fit and active, and also to help them control their weight and body shape. At the end of the day, all you need is the motivation to get started, your legs and some good footwear. Before we go any further, we want to share with you some of the inspirations for starting this website. These are organizations made up of individuals who have done more to support walking than we could ever hope to. If you haven’t heard the name Terry Fox, then you should look him up, because his story is inspirational. Not just to runners and walkers, but to everyone. After losing his leg to cancer, he became widely known for his run across Canada, called the Marathon of Hope. If anyone can teach a person not to give up so easily, it’s Terry Fox! America Walks is a non-profit organization whose goal is to make the U.S.A. a safe and enjoyable place for pedestrians to walk at all times. In this day and age, with so many people driving or taking other forms of mass transit, we can forget that walking can be an option. As such, America Walks was founded on the idea that walking is a movement, and something it is something we as citizens should always have a right to do. We must give a nod to the American Heart Association, who have been combating heart related illnesses since 1924. Of course, none of us can be healthy without a healthy heart, and so we take a lot of inspiration from this organization, who has spent its career trying to improve the health of all Americans, and, effectively, save as many lives as possible. We have dedicated this site to walkers throughout the world. If you are just starting out, then a big welcome to the club. If you are already a regular walker, then we are sure that you will find some great information here as well. We have tried to make our website as easy to navigate as possible, with an organized navigation menu you’ll find above with a range of categories. 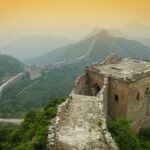 The articles you’ll find here range from tips on the best types of walk to do, setting up your own walking plan, and generally getting the most benefits out of your walking experience. We cover everything from walking, to hiking, and also the different products that you may want to read reviews about. To begin though, let’s see what is actually available in the market, when it comes to buying footwear, which will help you get started. There are basically five distinct types of walking footwear. #1 – Walking shoes are used for those who like to do something as simple as a stroll in the evening, and for those who want to walk on roads or paths or participate in a walking club. 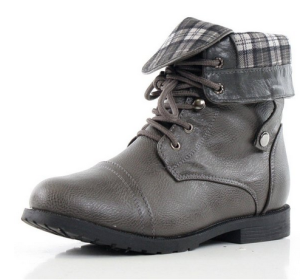 Rather than just use your normal shoes, or a pair of trainers, these are designed to aid walking of a general variety. #2 – Trail shoes are for people who like to walk on slightly rocky or rugged paths and in relatively fine weather conditions. They are slightly tougher than the first ones that I have mentioned. 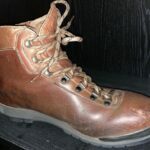 #3 – Hiking boots or as some will call them mountain boots or even hiking shoes, which are designed for the tougher types of walking such as hill walking, various types of mountaineering, anyone who is into backpacking and for those who are brave enough to do mountain climbing. People who are into hunting will also typically opt for these type of hiking boots. #4 – Walking sandals – Finally at the other end of the scale there are also sandals for walking. Now simply by their very nature these are not designed for any type of heavy duty walking, and yet manufacturers are become more and more successful at making walking sandals almost as durable as their shoe counterparts. That said, these are more vacation based, for walking on beaches, around the pool or simply for a stylish stroll in the evening. We will have a look at each below, so as you know what choices to make, depending on the main use that you are going to put them to. 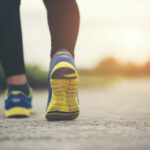 #5 – Running Shoes – This may seem obvious but we’ll say it anyway – you can walk in running shoes <gasp!> Yes, some running shoes may be designed for you to run in but they’re actually great for walking in as well. You might be surprised how comfortable some runners can be to walk in, and, the way we see it, if it’s a shoe that motivates you to get out and walk, then more power to you (and the shoe)! Shoes are, we think, the most essential piece of athletic gear that you need. You can do without most other things, but if you own a good quality pair of comfortable walking shoes, then you are assured of protecting your feet and getting the most out of your efforts. Walking shoes have also been carefully designed to help improve the way we walk and also to help improve our posture when walking. They help take the strain out of muscles and also help support the joints. That is why we believe they are a very good investment. On any of the above highlighted pages, you will find a list of the best shoes, boots, and sandals for both men and women that are currently available in the market right now, based 100% on actual buyer ratings. If you have been looking around, you are probably aware that there are quite literally hundreds of different styles to select from. These are all made by the very popular brands like Skechers and Reebok, but there are many other brands as well that are top quality that you may not have heard of. Now some people just prefer boots to shoes and especially those who like to walk over tougher terrain. There are, however, some men and women who also need the support of a comfortable walking boot. Like the shoes they come in so many different types so we thought we would offer some help, if you decide that you prefer boots over shoes. If you are considering hiking rather than walking, then boots will be a better option. 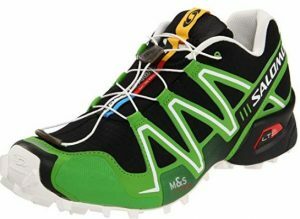 There are quite a few good brands available such as Scarpa, Salomon, Merrell, Short Cam and Propet. These are all good quality boots and are priced between $40-50. Now you can get more expensive ones of course, but it depends on your available budget, and just how serious you will be taking your walking. And at the other end of the spectrum you also have people who prefer the comfort of a sandal and prefer the air around their feet. 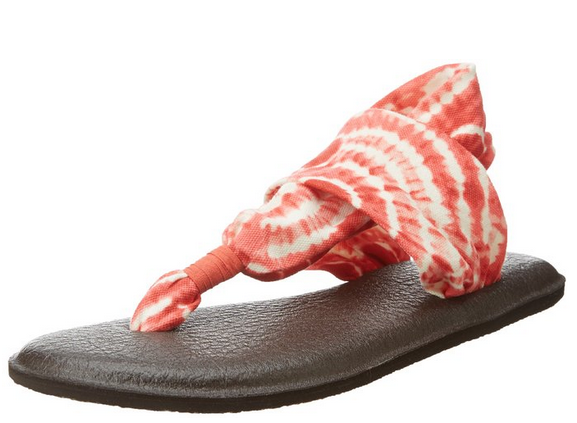 We were of course not going to leave them out, so we have created many articles about sandals, and reviewing sandals. Mainly though people will use these for simply being around the home or when they go on vacation. The range of these is quite staggering and again a whole range of styles and brands. The Yoga Sling style sandal is one of the most popular and has quite literally sold in hundreds of thousands. Other brands like Merrell, Atika, Sanuk, Aerosoles and crocs also have a wide choice available. The average price for these type of high quality sandals is around $40. We think that is a fair enough price to get a high quality product that will help look after your feet. KEEN and Teva dominate many best lists and all of the sandals are of very high quality. 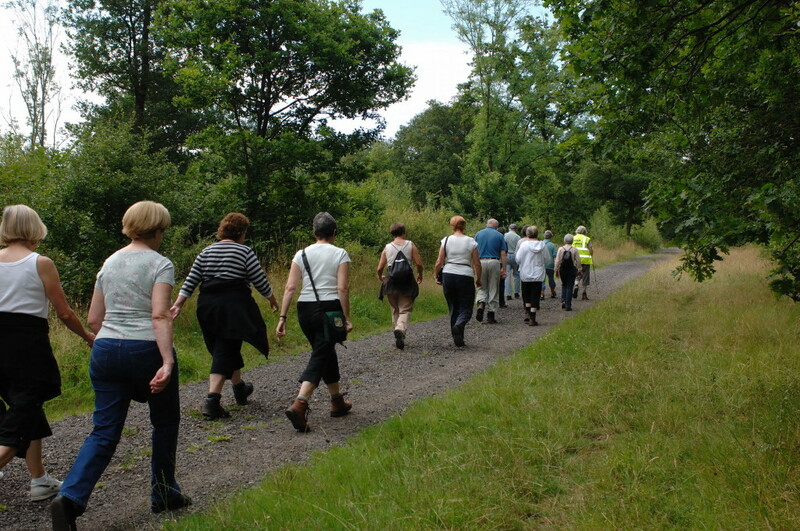 There are a number of walking aids available that can help those of us who enjoy our walks. 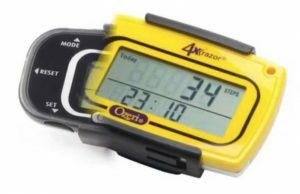 One great walking aid is a pedometer as it can help track how far we have covered, how long it has taken us and many other measurements. There are a whole range of these available. There are also walking poles, often referred to as Nordic poles. Now these are not for everyone, but some people find these very useful indeed. There are of course other items that people have started to buy when going out for a walk. These are earphones, headphones, small GPS tracking systems and even heart rate monitors, usually in the form of a watch. People will own some of these as they just help make the walk more enjoyable. It isn’t all about shoes, sandals, or boots though as there is plenty of other information to know about walking, and we will be covering all of that on this website as well. We will be looking into areas such as the benefits of walking, walking plans for different age groups and levels of fitness, and what choices you can make. Some people also walk to lose weight, stay fit and toned, and if you are one of those people, then we will be packing this website full of tips. The one thing we know for certain is that daily walking has so many health benefits, so why not do it properly. We would recommend reading this article called 10,000 steps a day as we think you will find it very interesting. In this article you can also discover how to make walking a lot more fun. On this website we try to cover off all aspects of walking. As we add to that list we will of course continue to update this page with the most recent information.